INFOGRAPHICS use visual images, such as a charts or diagrams to explain data in a clear and concise way. 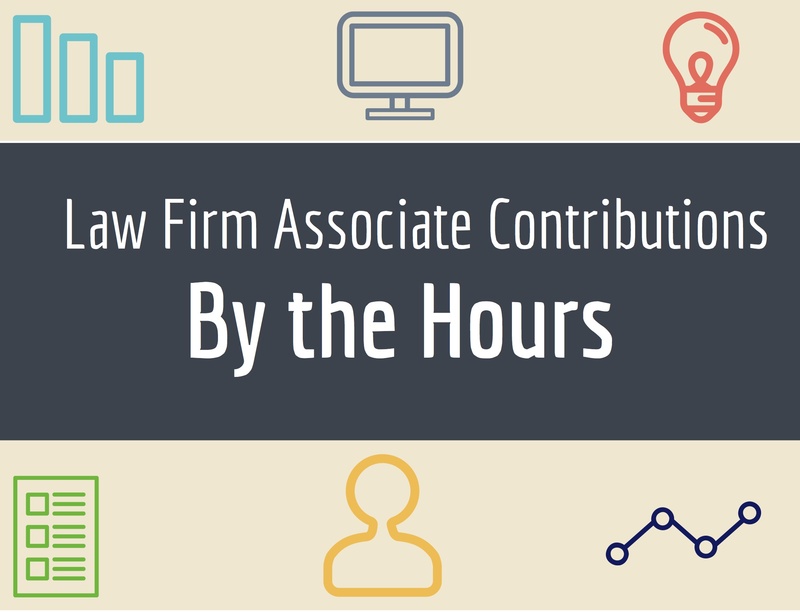 Here are a collection of infographics used to represent some of PerformLaw's information. Establishing a great associate development program involves a committed effort, the right systems and the right people. 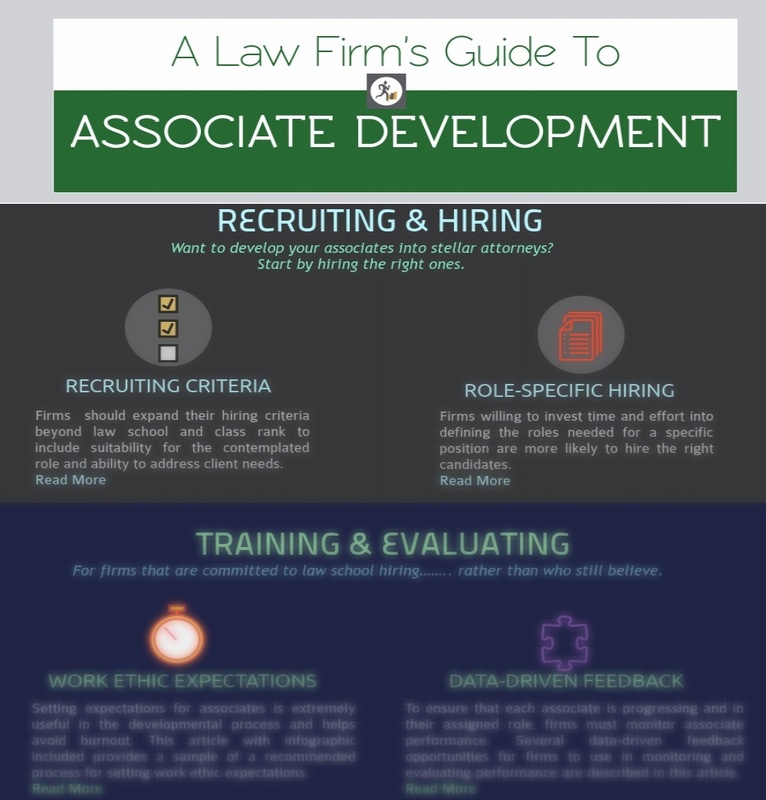 The infographic below lays out the necessary components of an effective associate development program. 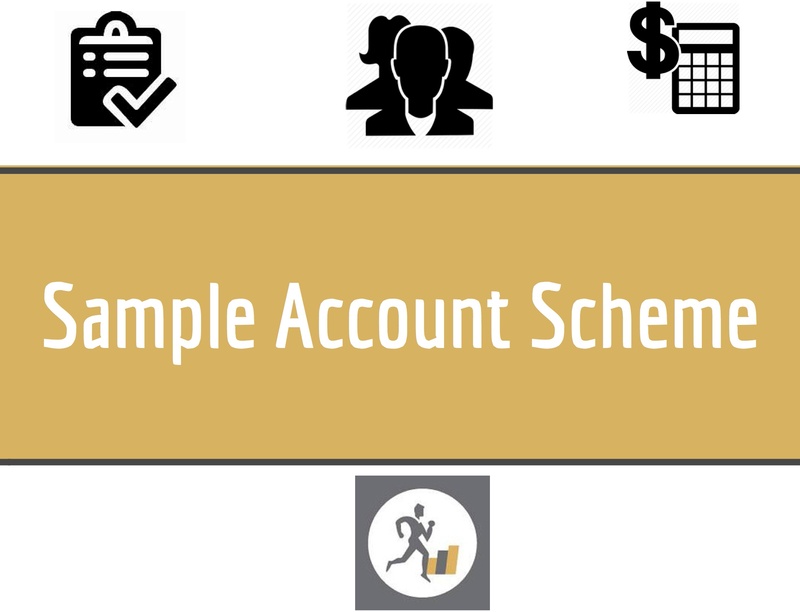 When PerformLaw provides regular account support to a law firm, this "Sample Account Scheme" infographic shows a typical division of responsibilities. 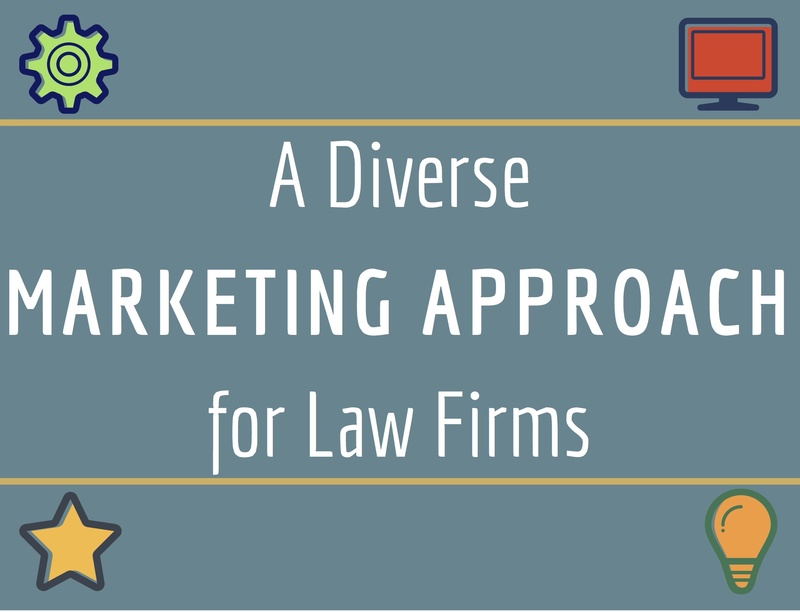 When executed in a meaningful and cohesive manner, the components highlighted in this infographic can deliver maximum return on a law firm’s marketing investment. This infographic provides a sample of a process for setting work ethic expectations. 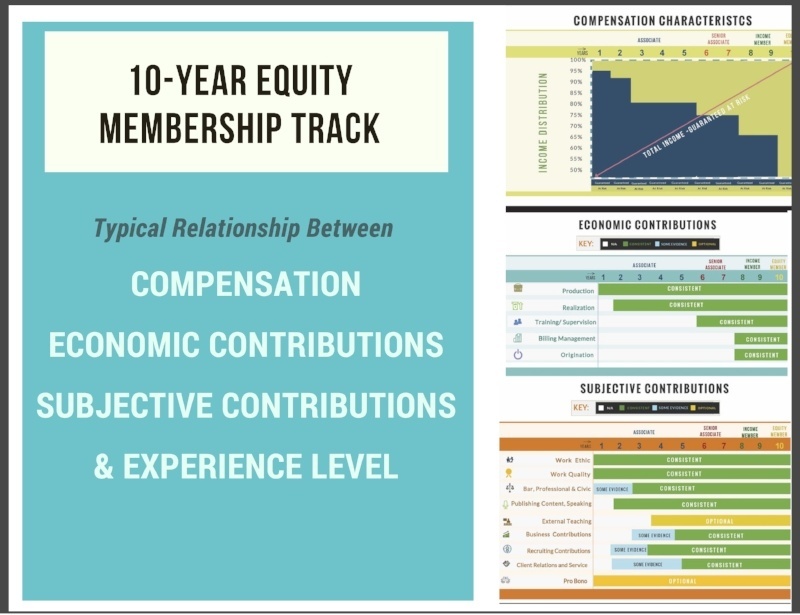 All firms are different, and the indicated expectations would be modified to fit the role.